A premium dessert parlour recently opened in Leicester offering a range of inhouse gelatos and other sweet goodies. 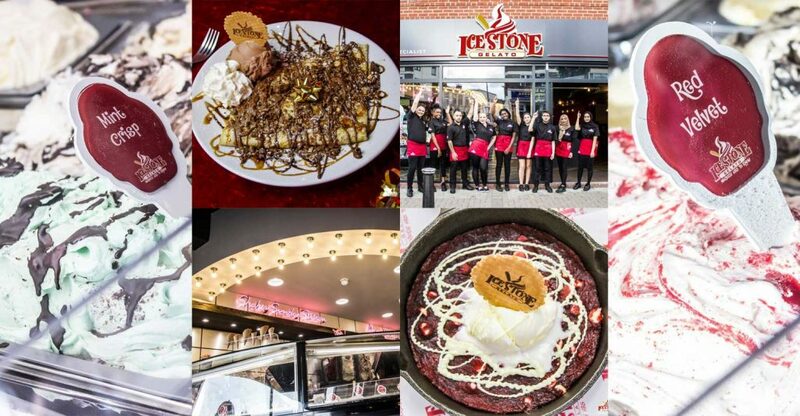 Icestone Gelato is aiming “to be the ultimate dessert experience” with waffles, crepes and cookie dough, as well as having “sought out the cream of bakers all over the North-west and commissioned the best cakes, cheesecakes and puddings”. Having been the very first to offer desserts as a restaurant experience in the heart of Yorkshire, the brand now boasts customers from all over the UK. 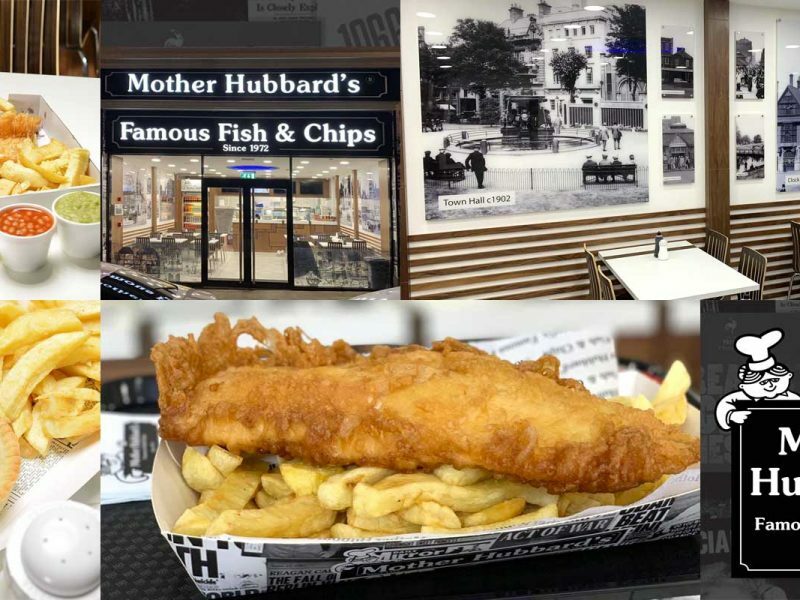 With the Leicester branch located on the busy stretch of London Road being its 10th venue so far, this bright and modern-looking restaurant has plenty of seating. Having started in Bradford, Icestone is also found in Batley, Manchester, Liverpool, Chester, Birmingham and Wolverhampton with the next store opening very soon in Leeds’ Albion Street. 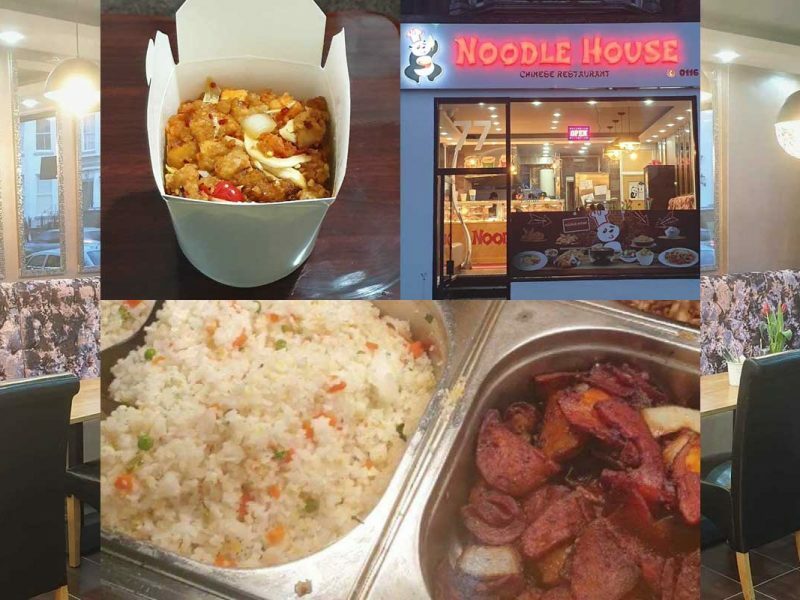 The restaurant also offers 10% off takeaway orders for those short on time. 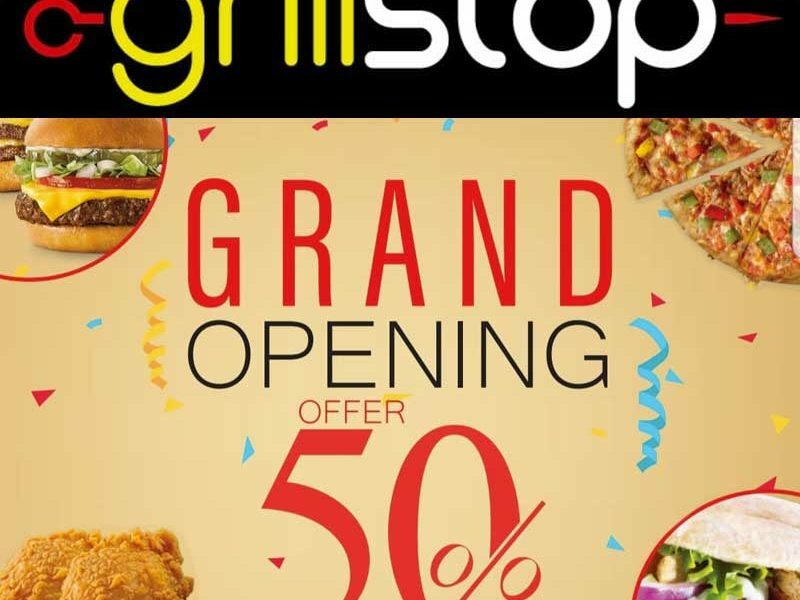 54-56 London Rd, Leicester LE2 0QD.